This opportunity does not come by very often. 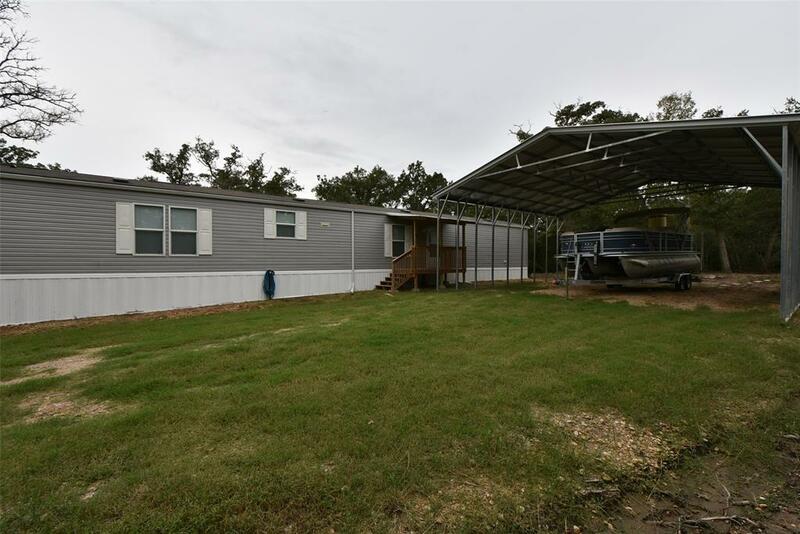 Hardly lived-in new home on a quiet street over .50 acre site. 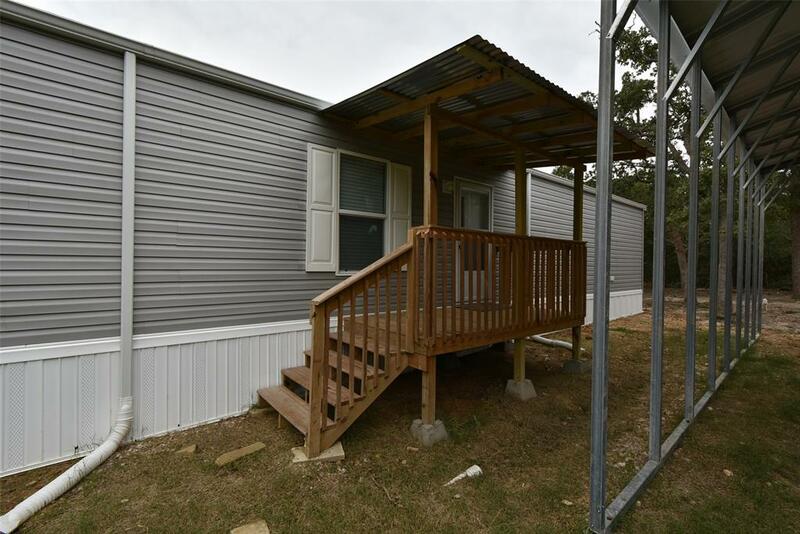 Spacious 3 bedroom 2 bath, open and bright floor plan ready for a new family. Upgraded lighting and fans throughout. Front and back decks ready for your morning coffee or weekend BBQ's. 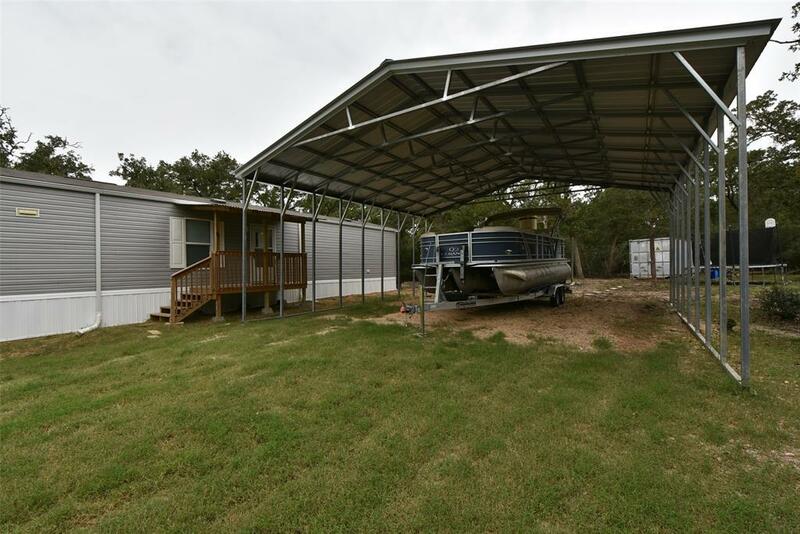 Home also features oversized Metal Carport, large enough for your Boat and large Storage container.